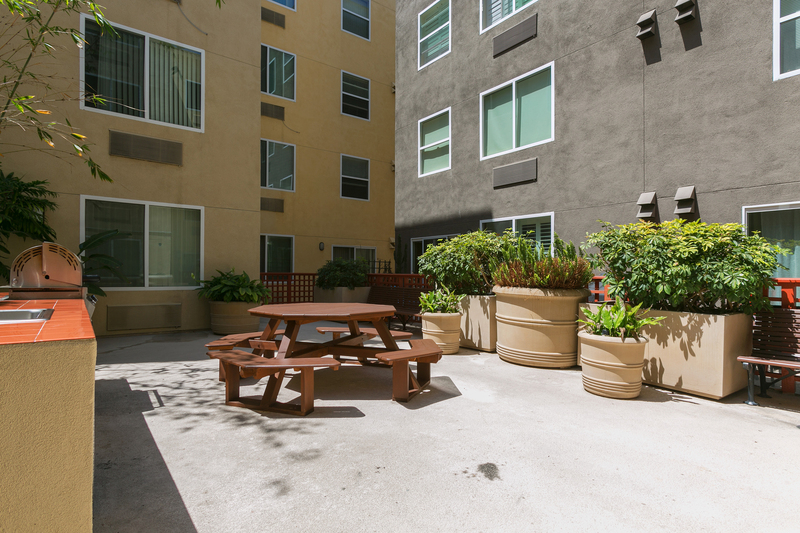 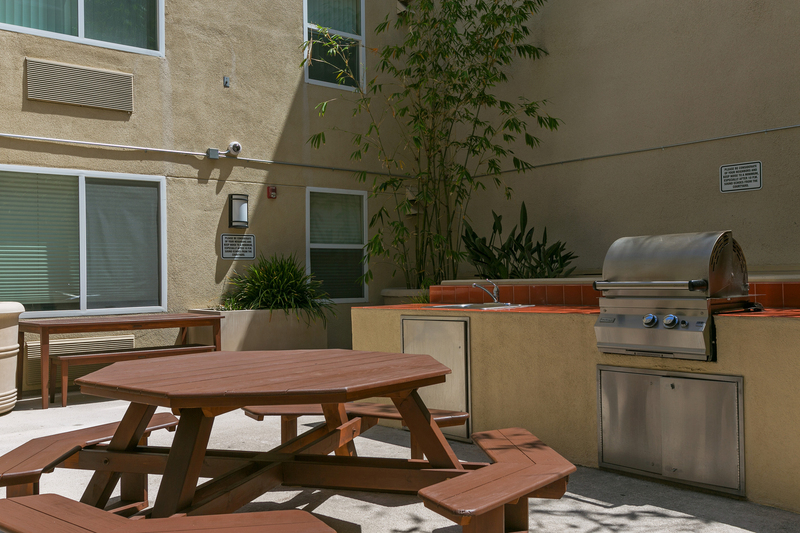 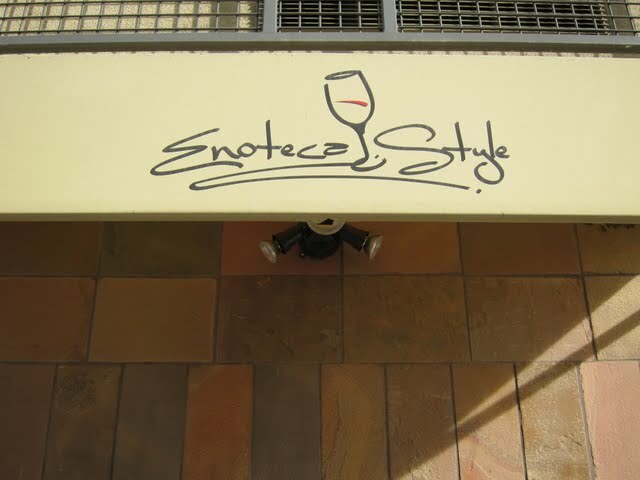 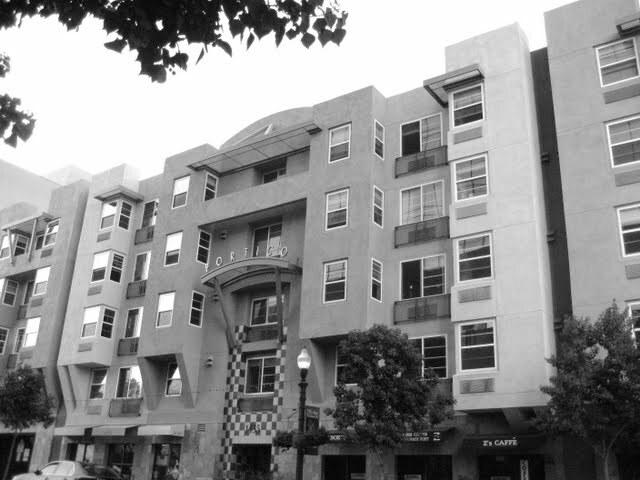 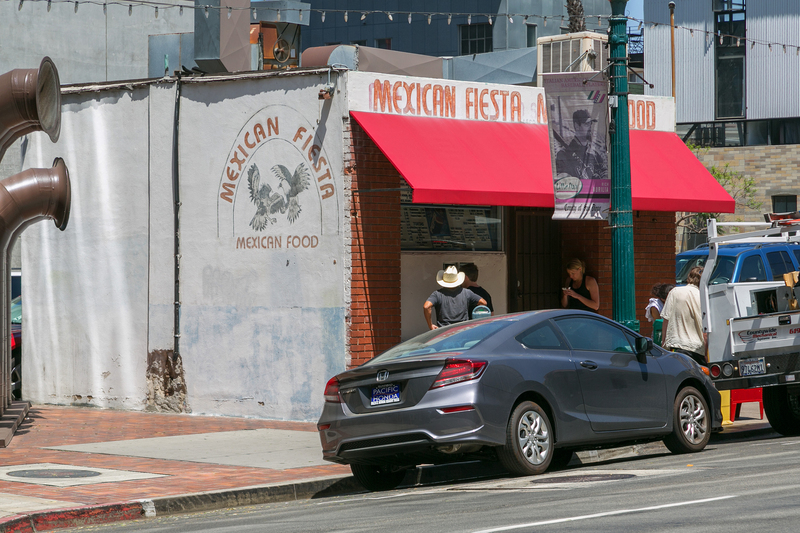 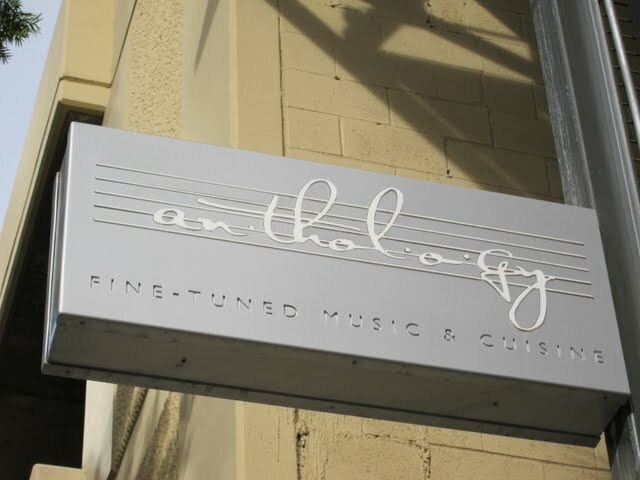 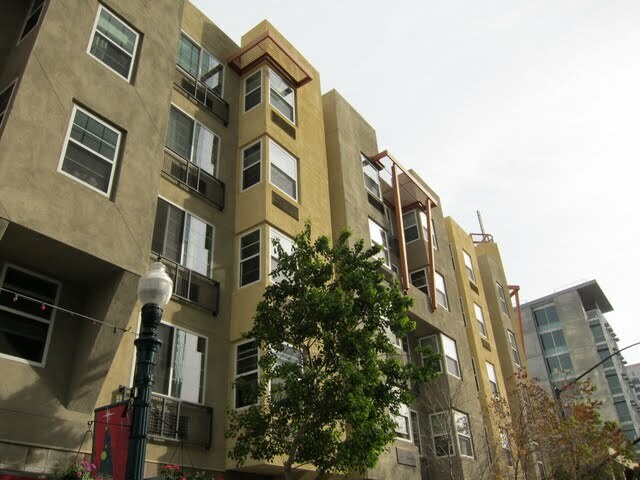 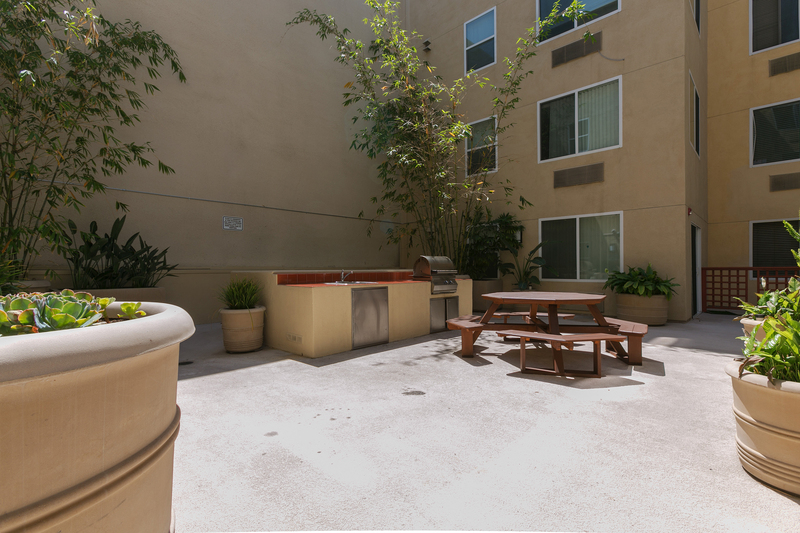 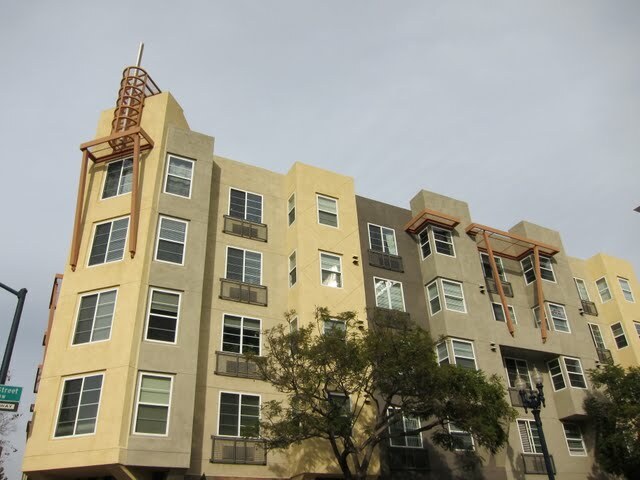 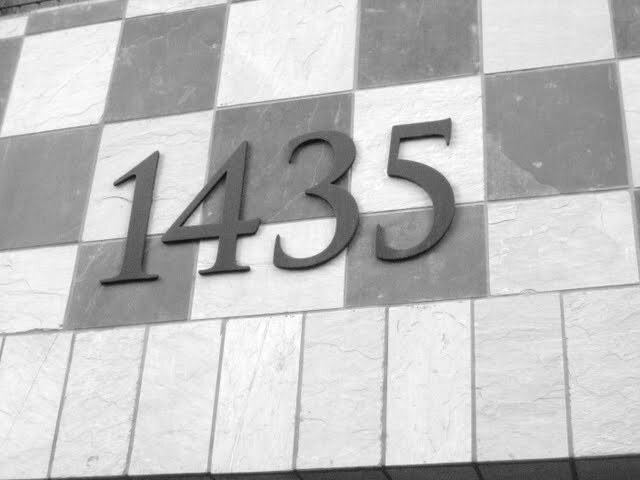 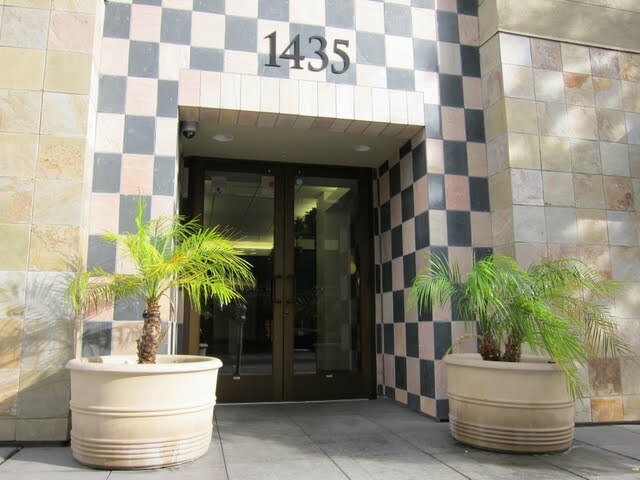 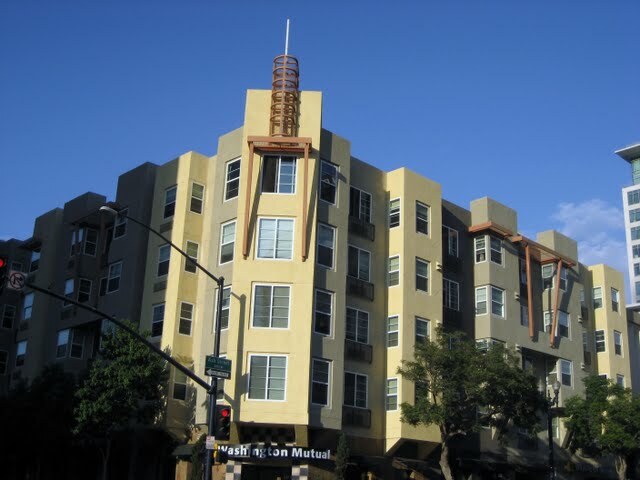 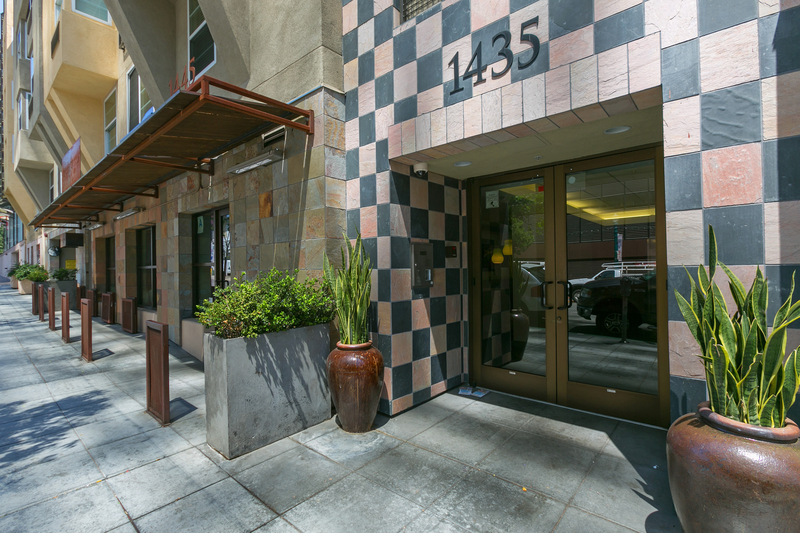 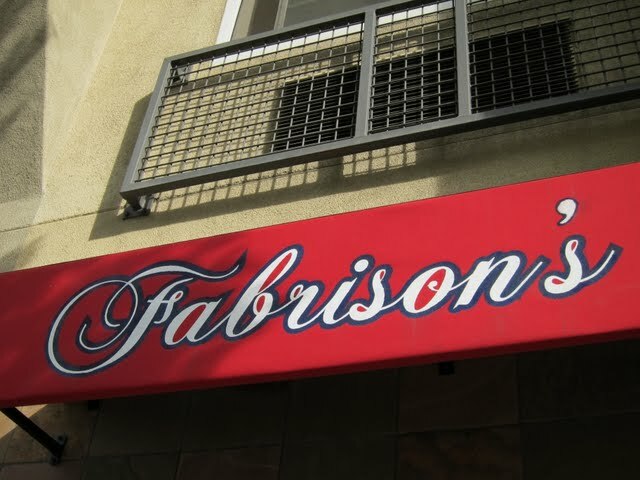 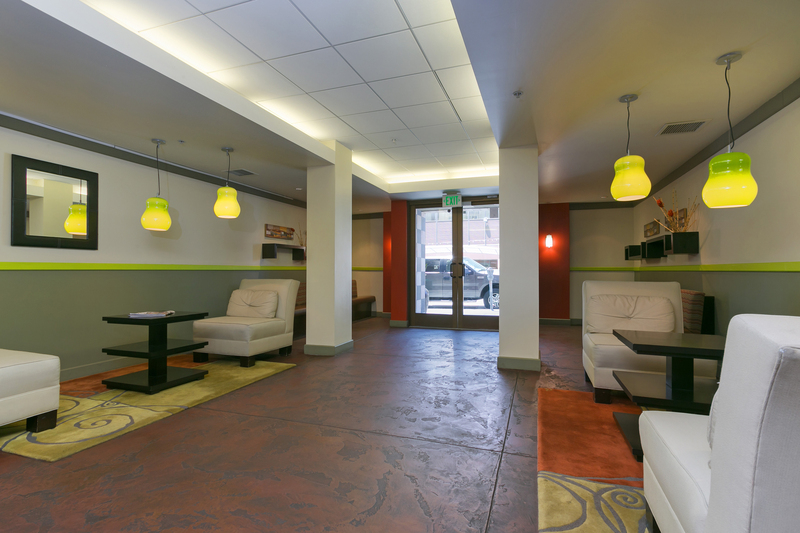 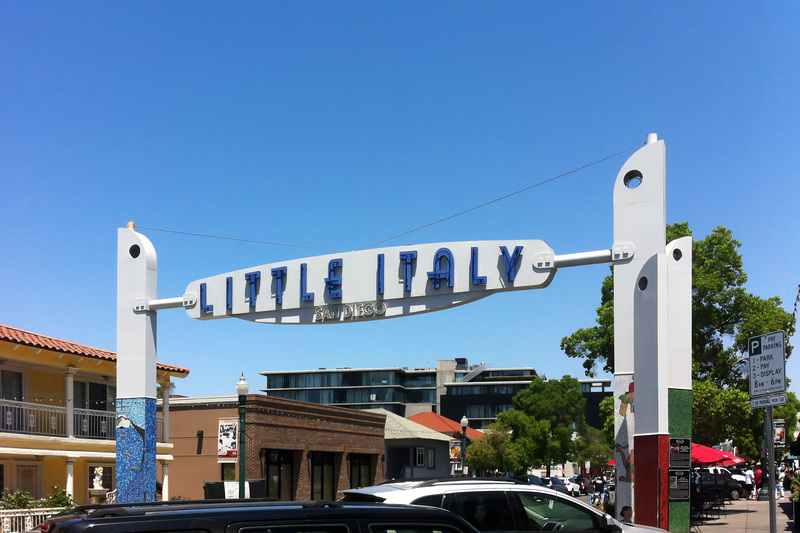 Portico is a condo building located on the southern edge of downtown San Diego’s Little Italy neighborhood (92101). 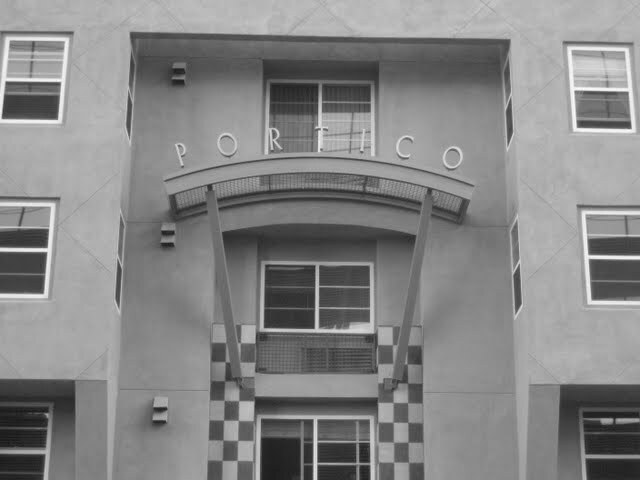 Is Portico FHA loan approved?No. 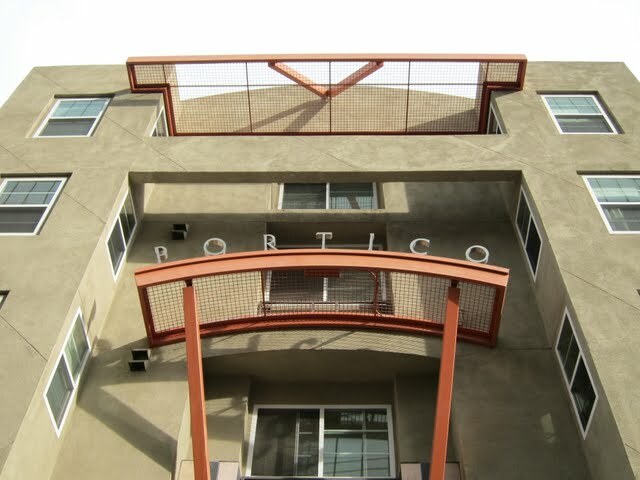 Is Portico VA loan approved?Yes. 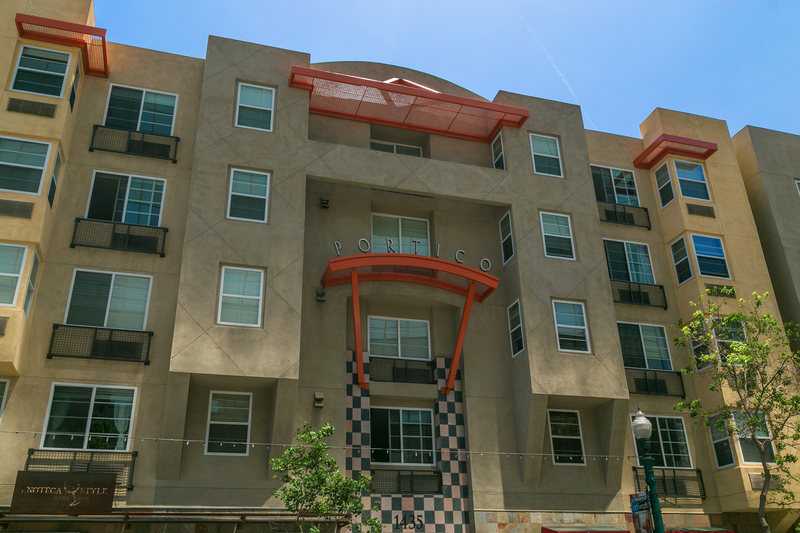 Is there construction defect litigation at Portico?Yes as of June 2015.